Our bodies respond to these disruptions the same no matter what the source. 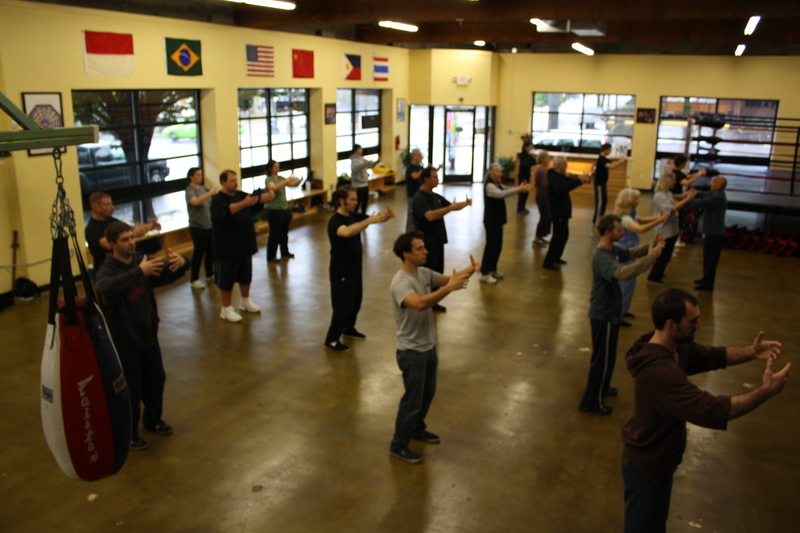 The body responds with physical tension (prepare to fight or run even though that’s almost never the right response). 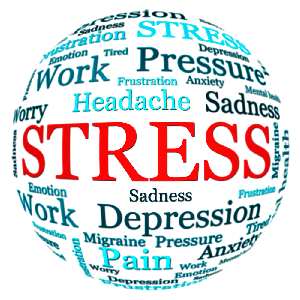 Your awareness tightens and locks on the trigger of the stress response. The breath becomes faster and shallower. Some or a lot of cortisol and adrenaline are activated depending of the level of threat you are seeing in the trigger. The issue is often not the trigger. It’s how we respond to the trigger. We’ve all had the experience of deeply stressing about some challenge and having it turn out to be simple. When we confuse the trigger and the stress response we externalize control of our state. That person who pisses us off every time we see them. We gave them that power over us. When in a stressed state the very thought of a trigger causes more stress. Spiraling out of our control. When we try to control our internal state limiting or avoiding triggers our well-being become more and more brittle. We are trying to suppress the world around us and hide from triggers while worrying about potential threats and suffering as though they had already happened. It’s not the bills. Knowing now that it’s not the deadlines that are making us feel overwhelm. It’s not the bills. It’s not the thoughtless friend. It’s not the inconsiderate spouse. It’s not the anything. Challenges are just puzzles. Solve them one way or another and move on. You do it all the time with questions that don’t trigger your stress response. Equilibrium is freedom. When we are in a state of ease we can choose what we want to do and do it without resistance. 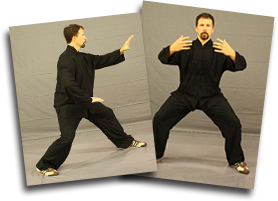 What we learn from Tai Chi is that the state of balance is something we can train ourselves to practice. That state of balance is a feeling of well-being. That state where actions feel effortless while having powerful results. Breathe as deeply and slowly as you can for a few breaths. Relax your body and let go of your thoughts as you do this. Choose the next action you would ideally do and start it now while maintaining that deep relaxed breath for at least the first few breaths. Commit to practicing finding equilibrium through the whole day for the next three days. Do this for three days with focused intent to build momentum. Keep it going after that with an occasional focused intent practice session to bring your momentum back up when you need it. The more skillful you are at pulling the plug on the stress response the more powerful your state of well being becomes.